The best possible genre in the entertainment industry that can ever be is obviously – thriller. Though it’s not the best shot to aim for the Oscars which is often handed over to the classics, but it’s certainly the only genre which includes intelligent storytelling and is well appreciated by the audience as well. Suppose if this genre was to be adapted into an app, what would it be called? It will be called “Art of Darkness”. 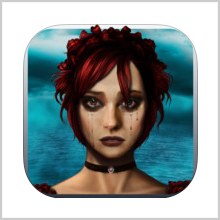 Art of Darkness is the latest iOS app that has been developed by Booty Bay Limited. 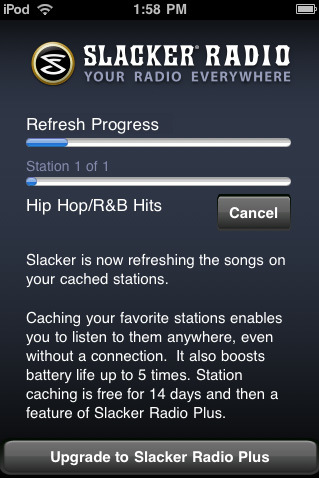 The app is compatible with iPad only and requires iOS 4.3 or any later version of the OS. 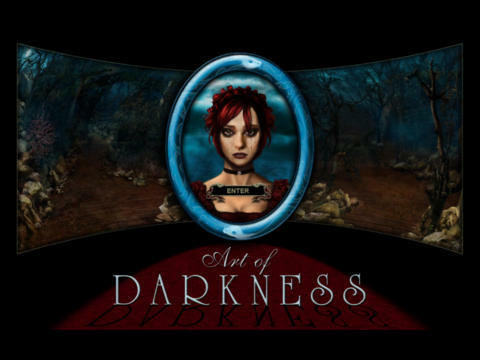 Art of Darkness takes you to the darkest places where truth is hidden beneath a mystery that you have to uncover. It will take you on a journey similar to what you have seen in Harry Potter and the eight films, just that it’s more logical than magical. 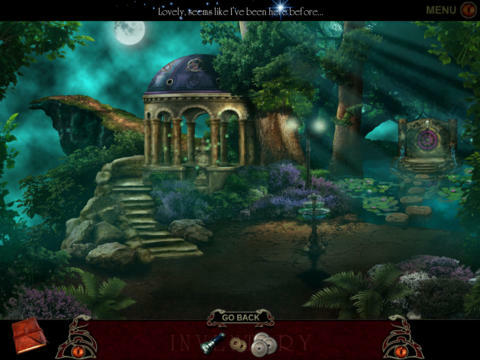 The game is to solve puzzles and uncover the hidden secrets. But it’s not like going from one place to another and clearing levels. When you’ll solve the puzzles by finding stuff from messed up locations, then you’ll use it as a clue to get ahead in the story line up. 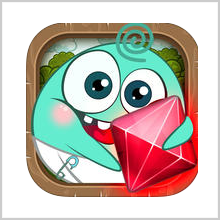 It’s not a puzzle game where your only motive is to find stuff and get rid of the application as far as you can. You can visit docks, talk to people and add all of your collected items to figure out the missing link. You need to make sense when you’re investigating a serious case of crime. The app seems to be a nightmare sometimes with that dark theme being sketched all over. The scenes seem to be drawn very precisely and a lot of detail has been added. The work of the designer must be appreciated. It’s his craft that he has almost made all of them alive. The story is about the sudden disappearance of the artist Alexander Crowley and therefore, be prepared to see a lot of paintings in different rooms. I don’t know how did they do it but it seemed like first they created the painting itself and then built the complete scene around it. The paintings are so lively and completely match with the theme as well. It just makes it more and more interesting to find a clue hidden in such a place. They say that this is the first part, so be prepared for more. But you know what’s the biggest secret to be revealed right here? It’s free! Yes, the game is available for free in the App Store. But shhh… don’t tell it to anyone. Don’t you want to be the first one to buy it? Then just go and grab it before others do. Who knows, the walls have ears as well! Pros: interesting plot and thrilling storyline; in-built puzzle with interlinked clues; dark-themed graphics; free. Smashing Egg Tido! Is Here: Hope You Don’t Crack Under Arcade Pressure!